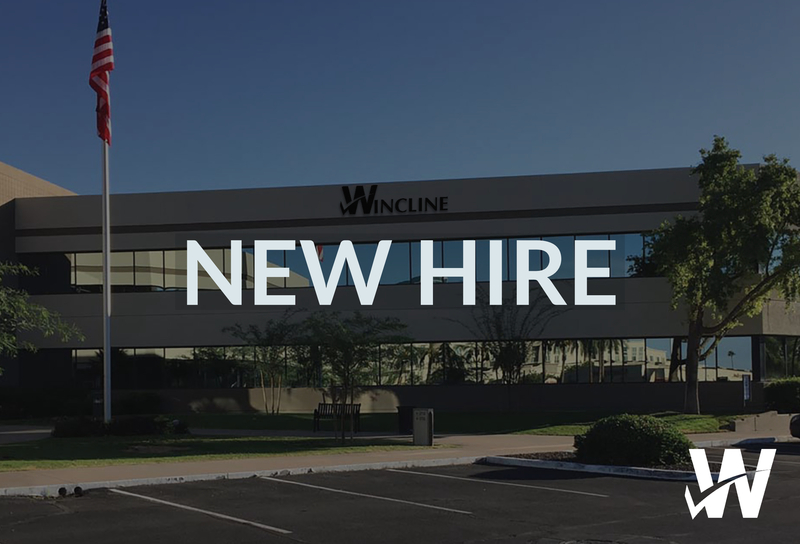 PHOENIX, AZ (January 17, 2019) – Wincline, an industry leading employee benefits advisory firm, today announced yet another addition to its dedicated team of professionals: Derek Abert. Derek comes to us with a distinguished career in technology sales. He spent the last ten years working as a Selling Manager at Pacific Office Automation where he developed expertise in selling, managing, training, motivating, and budgeting. Derek excels at creating meaningful relationships with the people he encounters, and is extremely passionate about stripping the greed and waste out of healthcare. Having a background in sales means he completely understands the difference between the role of a broker and that of an advisor in client relationships. He finds the prospect of working for a fee-only, fiduciary firm invigorating, and looks forward to a career shift where he works only for the client’s best interest. 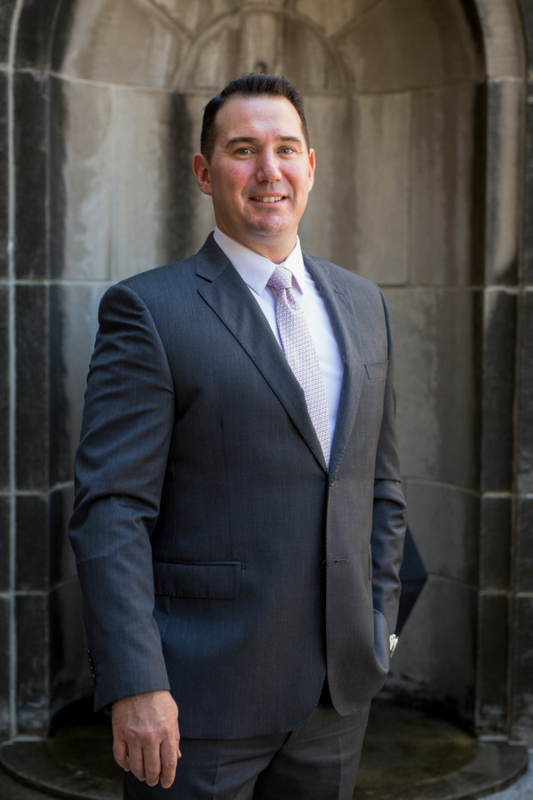 Derek served for three years in the U.S. Army prior to receiving a bachelor’s degree in Interdisciplinary Studies, Economics, and Business with a minor in Communications at Arizona State University. We’re grateful for his service to our country, and are excited about the dedication and perspective he brings to our Wincline team. Feel free to reach out to Derek with any questions or concerns you may have!